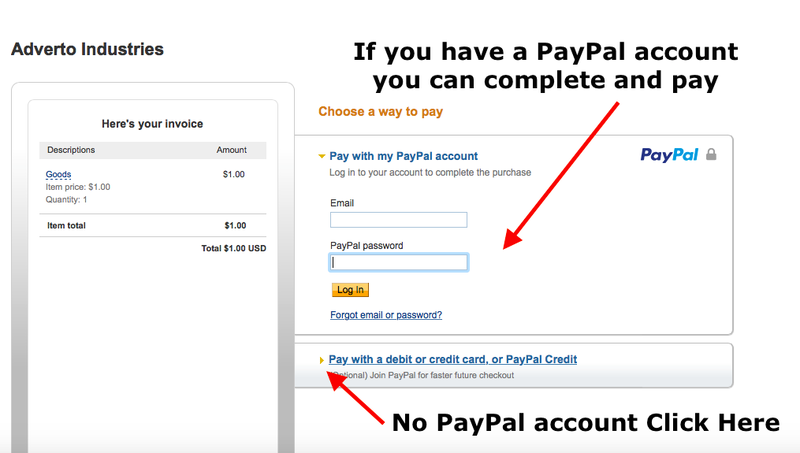 If you have a PayPal account you just login and pay. 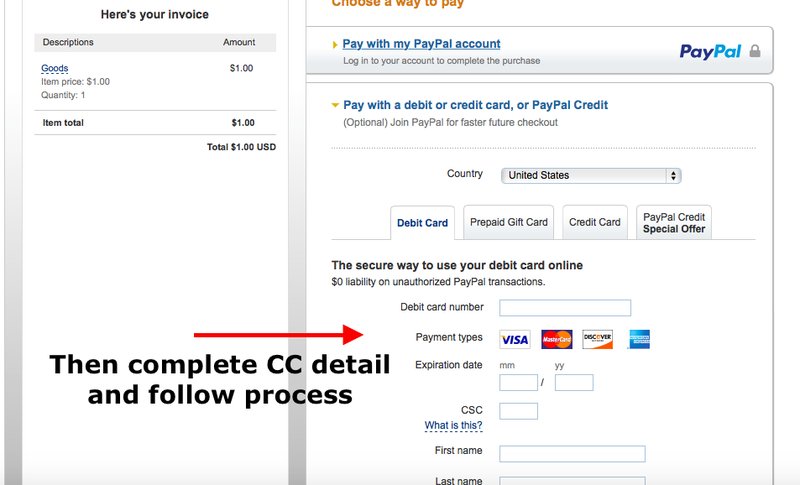 If you do not you can pay debit or credit card by clicking this link (they do not make it easy to see). Then complete the following to pay with credit or debit card. Please note that up to 5% of your order/tile damaged, chipped, broken or scratched, polished instead of honed, honed instead of polished (please do not make us write every possible scenario and be reasonable) is acceptable. Not everything will be absolutely perfect (there I said it – we will do our best but we are not perfect). Chipped tiles are not a complete loss they can cut and installed where cut pieces are needed. Our quality of stone is very high, prices very low. To compensate we do cut and produce the stone tiles faster than most companies. Therefore there can be some imperfections, scratches, chips and even a few mixed up pieces. We estimate that risk to be acceptable up to 5%. If you do not agree and need perfect tiles, then please buy from a local retailer where you can pick up the tiles and examine each one for yourself. This is 5% of the entire order. If you order multiple products totaling 1,000SF of 3×6″ (that is 8,000 tiles) and 4 tiles are damaged then that is 0.0005% this is completely acceptable. Tiles can be broken during transit. A broken tile can still be used. Tiles will need to be cut during installation to finish the ends, use the broken tiles or trim pieces for this purpose. Mosaics can get some damage in shipping. We ship mosaics UPS or FedEx. While this is not the safest way to ship it is the most affordable and we have yet to have damage greater than 3.5%. Mosaics can be removed from the mesh. They are designed that way. For example there 42 pieces of 2″ Hexagon on a sheet. If 4 tiles are damaged on a 10 sheet order this represents less than 1%. We are not going to ship you 4 new sheets for 4 damaged mosaic pieces (in the same way if you have an accident and dent a car door you do not have to buy them a new car, you replace the door – if anyone has a better analogy please let us know). In fact for this damage of less than 1% we are not going to do anything. We are not going to do anything unless the damage is over 5%. (Example A: 20 Sheets of 5×5″ Hexagon. 5 tiles to a sheet equals 100 tiles, if 4 tiles are damaged/broken we are not going to be able to help as this is 4%. Example B: Same as before 20 sheets shipped except 7 tiles are now damaged. In this case we spring into action and ship out three 5×5″ hexagon tiles). Please be reasonable with claims and help us keep our costs low for everyone. Damage occurs in shipping and during manufacturing. It is not extreme it is generally under 5% more than 5% then we are here to help. If you do not agree with this and require perfect tiles please do not purchase from our website. 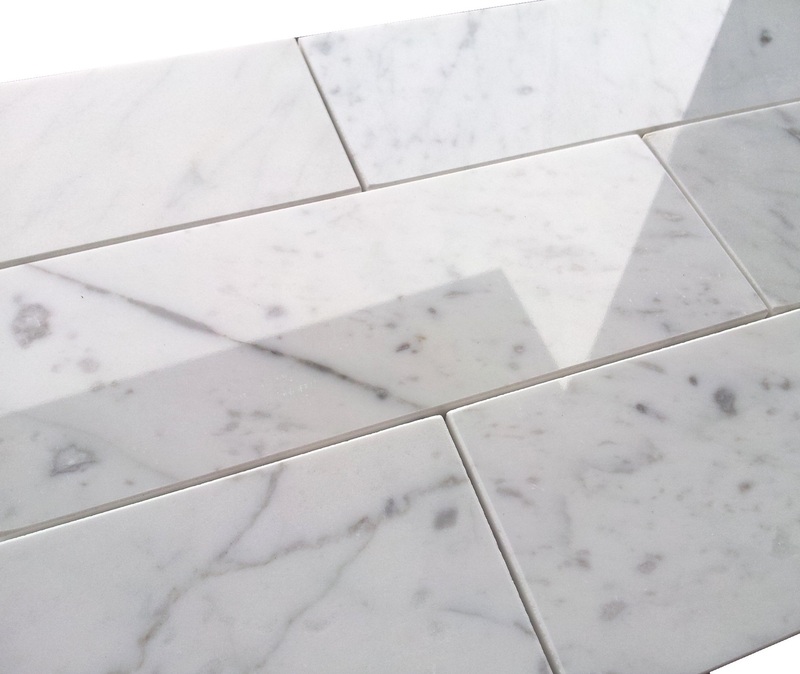 PLEASE NOTE OUR MOSAIC TILES ARE CUT BY SAW AND NOT WATER JET CUTTING. WATER JET CUTTING IS A SLOW PROCESS THAT GUARANTEES PERFECTION IN THE CUT. THE COST FOR THIS STARTS AT $50.00 A SQUARE FOOT. SAW CUTTING CAN LEAD TO MINOR IMPERFECTIONS AND CHIPPING ON THE EDGES BUT IT IS AFFORDABLE. Please order a sample of the mosaic before you buy to make certain any minor imperfections are acceptable. Our mosaics also have an acceptable tolerance on alignment of the stone, mosaics are aligned in a mold and not in a laboratory. The aliment has a acceptable tolerance of +/- 1mm. SHIPPING TIMES ARE JUST AN ESTIMATE AND CAN VARY BY 4-5 DAYS. IF YOU NEED THE PRODUCT BY A SPECIFIC DATE PLEASE COMMUNICATE THIS TO US SO WE CAN GET A QUOTE FOR GUARANTEED DELIVERY. Orders over 40SF are shipped freight, how is my freight shipment delivered? Shipments are shipped LTL with a lift gate and that is explained in detail here. Finally you will want to over order. You want to be able to save 10-15SF. It is amazing having done this for over 2 decades the number of customers that come back and after some electrical work or plumbing work need the same glass, porcelain, marble to match, this is impossible. The only match is what you are ordering now. It is great you have found an incredible price, remember to protect it by keeping a few boxes. I know restocking fees are frustrating. Believe us, we do not want them either. The best way to explain is by example. Let us say you are returning 40SF of 12×24” from an order 4 weeks ago. You ship it back on a pallet (which is the only safe way of doing it) and the boxes are in perfect condition. Thank you! In this example four weeks have gone by. We are not an average retailer, we sell millions of square feet a year. That particular lot that this product went with has been sold. You return it to us, now we have 40SF of a lot that does not match anything we have in stock. We can try to discount and sell. But in most cases we cannot do anything with it. It is just a loss – particularly on an item with a 100SF min order. Do you see the problem. You can look at this the other way as well (every cloud has a silver lining), you are the only person with the matching lot to your bathroom (in the World). If something goes wrong and you need to cut open and break the tile you would normally have to re-do the entire bathroom. But not you, because you have a back-up of 40SF that is a perfect match. How smart is that! Selling so much you would not believe the number of people that return 40SF and then 2 years later had a pipe burst or shower head change and ‘they’ cracked the tile. Guess what that call/email is “do you have a matching lot from 2 years ago, perhaps the lot we returned?”. Obviously the reply is “Sorry but no”. So they either have to stare at a mismatched section for the rest of their time, knowing that any new home buyer would also be put off by this or they should have for the sake of $150.00 (as after shipping and restocking fee is all that you will get back) should have hung onto it. Just plain crazy for a new bathroom that has raised the homes value by $35,000! This applies to all marble returns. They are from lots that are current at that “specific time” once the time frame has gone by and the lot shipped. We have to discount, just to try and sell, but at least 60% of the time we cannot sell and have to give it away to a charity or dispose of it. Even if it is just a few days past, if the lot has all shipped and it is a new lot, then it is not likely we can sell it – the samples will not match what we send out. A return is in effect just a loss for us. I hope this helps understand why there is a restocking fee 20% restocking fee. It allows us to re-coup some of the cost, but more importantly is causes people to pause and think. Now the 30% restocking fee on Free Ship items. If we have to explain why then this is a little worrying. We shipped this to you for free at our cost. The cost to ship the free item is directly impacted by the amount you ordered. So you over ordered by a huge amount, why not it is Free Shipping. Now you want to return it. So we have a double whammy we got over burdened by the outbound shipping cost and now have to go through the scenario explained above. 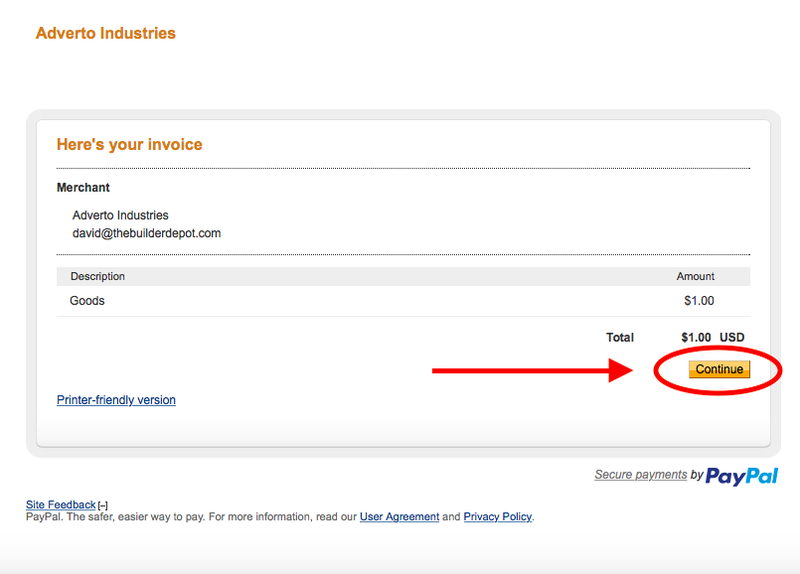 30% does not even cover the cost to ship it, as you will find out when you run the cost to ship it back. Another Scenario: The worse case return is the poor designer. You purchased the product for your customer as she said, “That’s it, thats what I want” and you ordered 50 square feet of Free Shipping Metal. She was so convinced she did not even care to order a $5.00 sample. This is a huge mistake. Order a sample, your investment is $5.00 ours is $7-$10 (but we want you to do this so we pay for the shipping). But now you have 50 Square Feet of metal to return. You have to return it in the same way it was shipped to you. We would have shipped this freight. Please ship it back freight. Please do not compare our policy to Zappos it is $4-5 for them to return a pair of tennis shoes. It is hundreds of dollars to ship freight. I feel most sorry for the scenario as the designer is just caught in the middle. I bet this mistake will never happen again and from now on this designers customers will always get samples to approve. But now you have to pay to get it back and pay 30% restocking fee. If you choose not to send it back freight and the plan it to just put it in UPS boxes, then please let us know before you send it. Take pictures of it in tact your end. Insure it and get ready to file a claim for all of it and note that it will be refused if the box is destroyed and tiles are sticking out all over the place. Please do not be upset, mad or angry. You are the lucky ones that have ‘backup stock’. Our strategy is to keep our costs for everyone as low as possible. The above scenarios increases the cost for other customers. 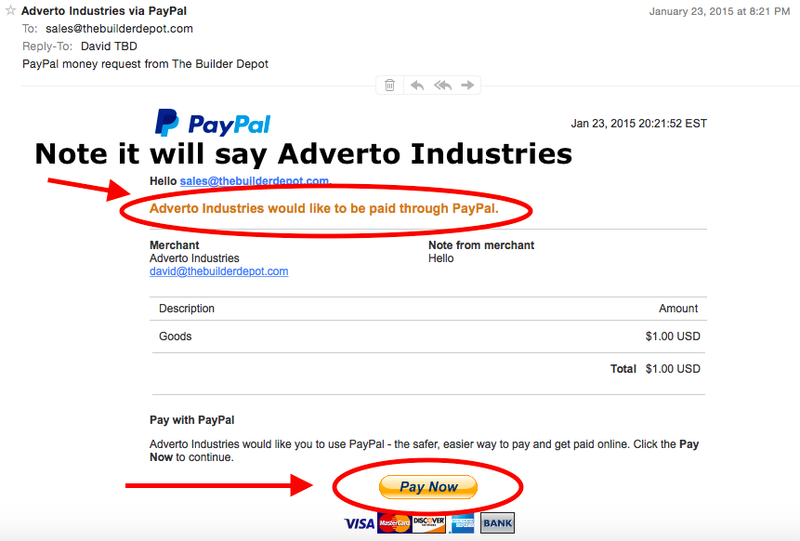 I know you have completed your project, but others would like to buy at the same price you did. It is not fair for us to increase the cost to pay for a few people that are looking to return items, that they should hang onto. Or may need to re-order again. I know this post was very candid and I apologize for any offense, none is intended. We just want to be upfront (this also explains yet another reason why our costs are so low). If anyone has any comments, or anything they think should be added or if this should be nicer with more fluff please let us know whyarestockingfee@thebuilderdepot.com we are always looking to improve and if the consensus is this is too candid then please let us know and we’ll try and soften it up.